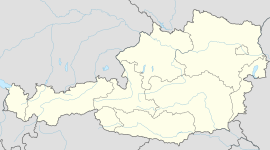 Stanzach is a municipality in the Reutte district in the Austrian state of Tyrol. Stanzach lies at the entrance to the Namlos valley in the Lech valley. Wikimedia Commons has media related to Stanzach. This page was last edited on 26 March 2019, at 15:27 (UTC).